I realize that this may come as a surprise to you, but it turns out that Russian agents used Facebook to spread misinformation during the 2016 presidential election. 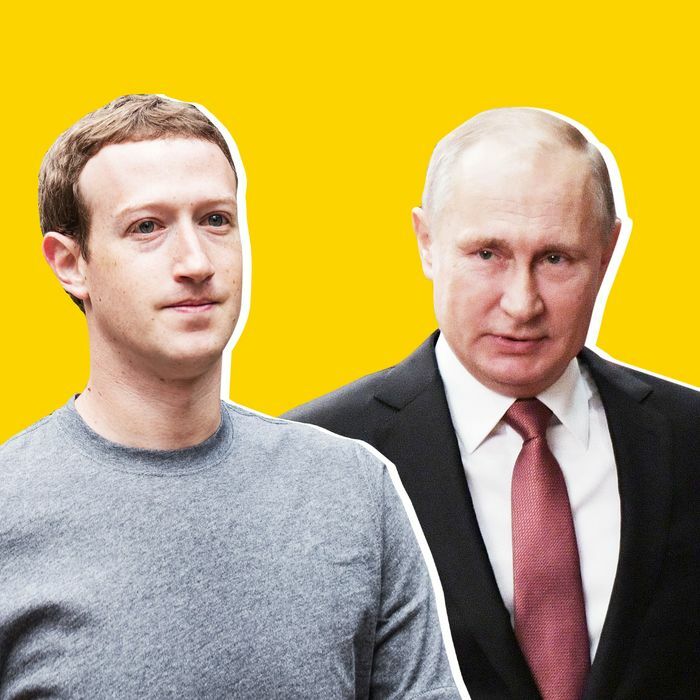 We heard some more details about this last month, when representatives from Facebook (as well as Twitter and Google) were forced to schlep up to Capitol Hill and answer some Hard Questions about the whole affair. Facebook shared that over 3,000 ads had been purchased by accounts linked to the Internet Research Agency, a powerful Russian troll farm, and that these ads had likely been seen by around 10 million people in the U.S. The company also posited that up to 150 million Americans may have been exposed to IRA-created content as a whole. And while this in itself is deeply troubling, the prospect that the vast majority of these people will never know that that weird Bernie meme they shared back in 2016 was created by a bunch of Russians hell-bent on weakening the very foundation of our democracy seems equally (if not more) worrisome. You can check for yourself here (and even sign in with your Instagram account, if you so desire). However, it’s worth noting that this tool will only show you which Kremlin-backed pages you’ve interacted with, not posts. Meaning, if you shared or liked that Russian-crafted Bernie meme but never followed the page that created it, you won’t receive an alert. This is obviously problematic for a number of reasons — such as, you know, the fact that the majority of people encounter content from their friends, not pages, and that this system doesn’t take into account where else on Facebook IRA-created content ended up — but for the time being, it’s all we’ve got.